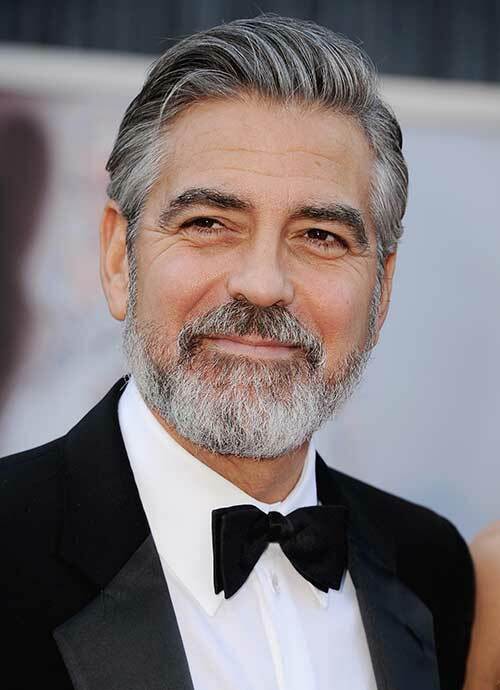 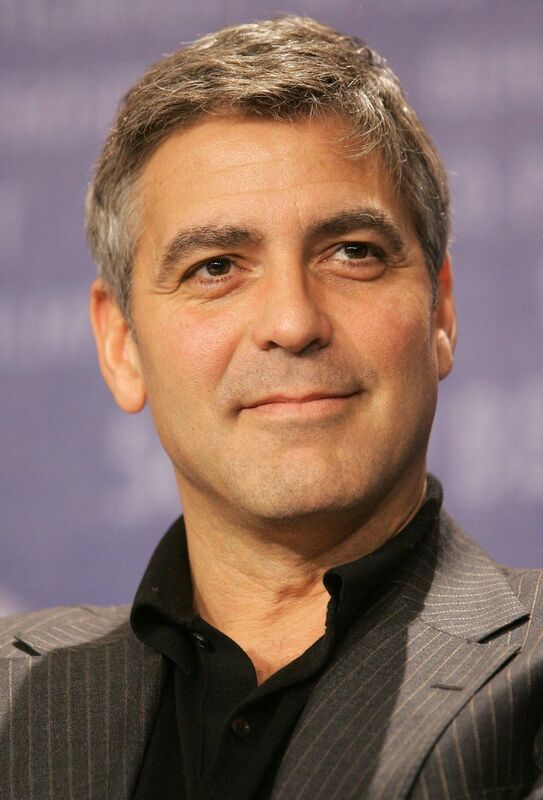 Clooney was raised a strict Roman Catholic but said in 2006 that he did not know if he believed "in Heaven, or even God. " 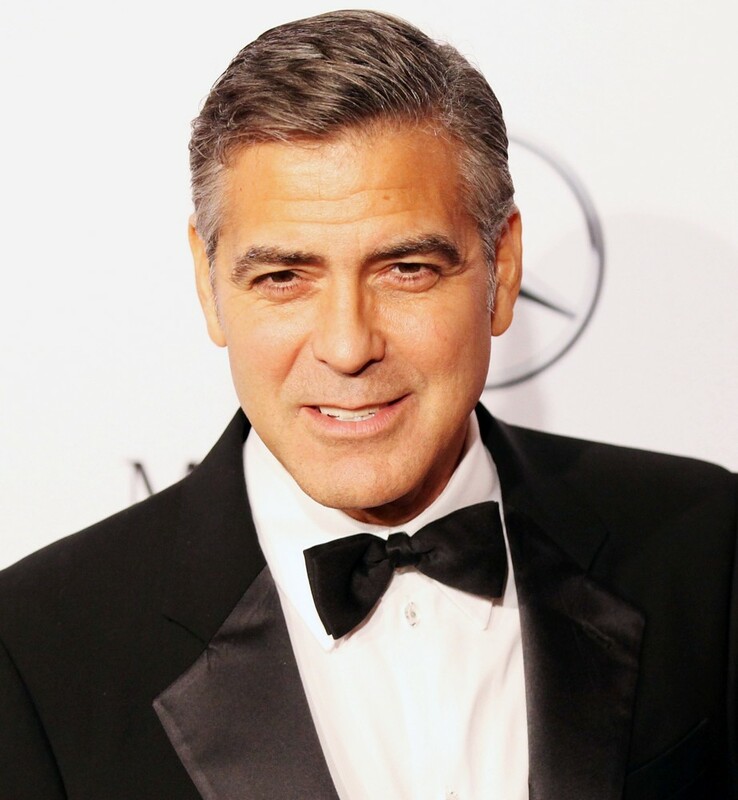 He has said, "Yes, we were Catholic, big-time, whole family, whole group. " 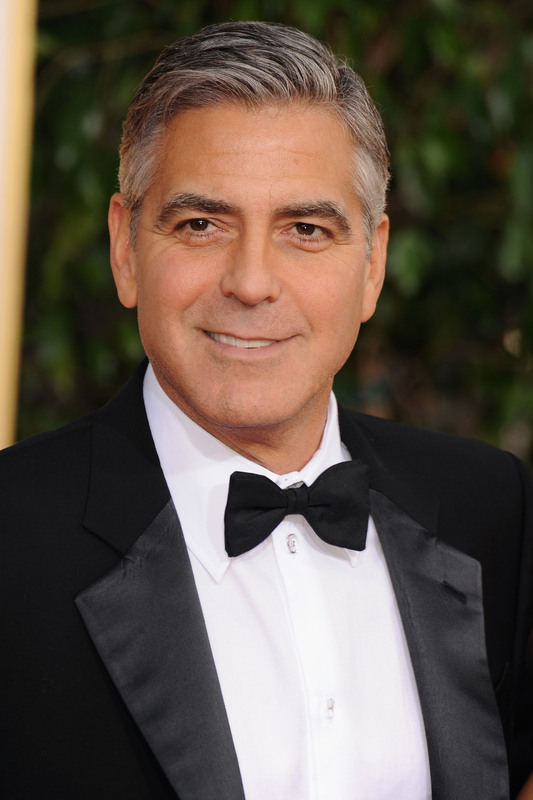 He began his education at the Blessed Sacrament School in Fort Mitchell, Kentucky. 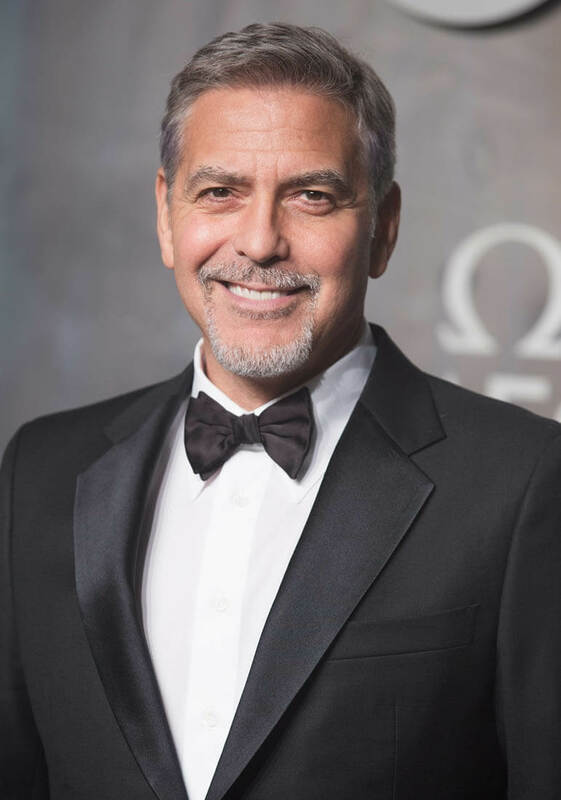 He attended St. Michael's School in Worthington, Ohio; then Western Row Elementary School (a public school) in Mason, Ohio, from 1968 to 1974; and St. Susanna School in Mason, where he served as an altar boy. 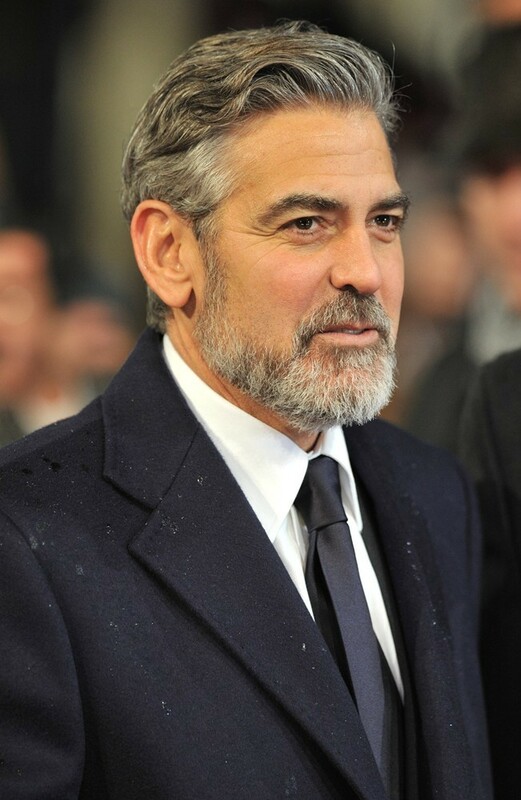 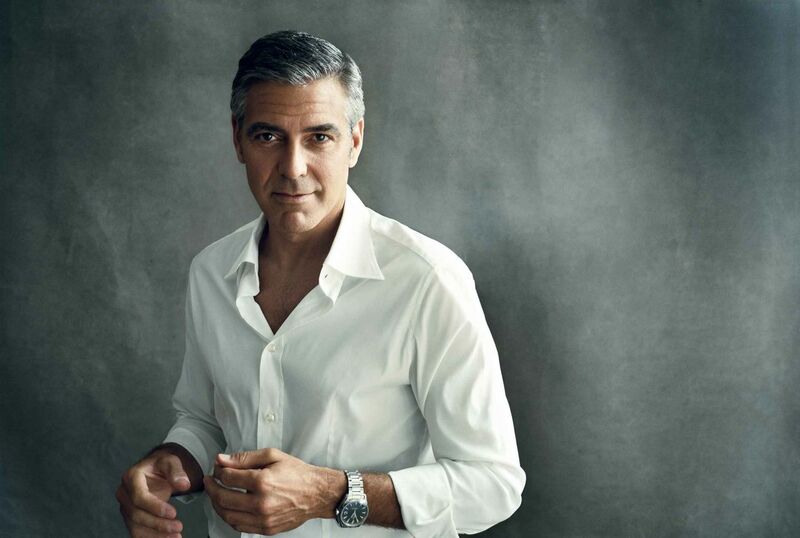 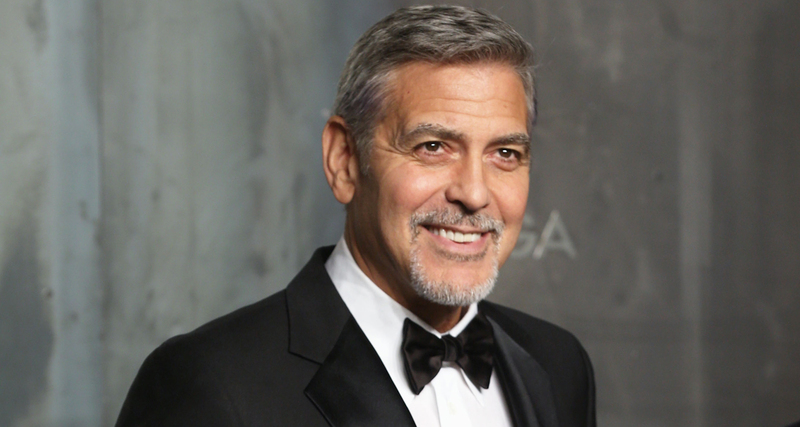 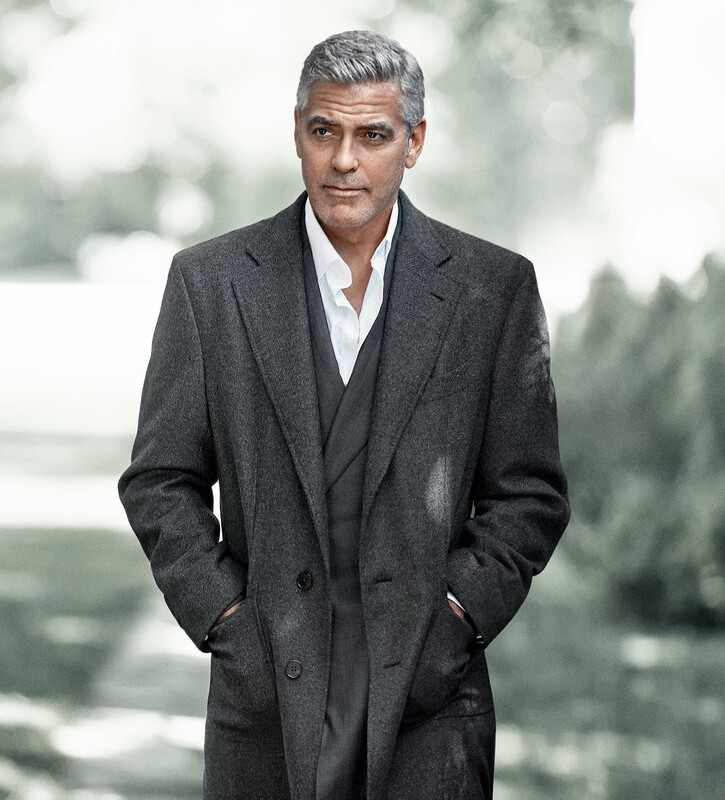 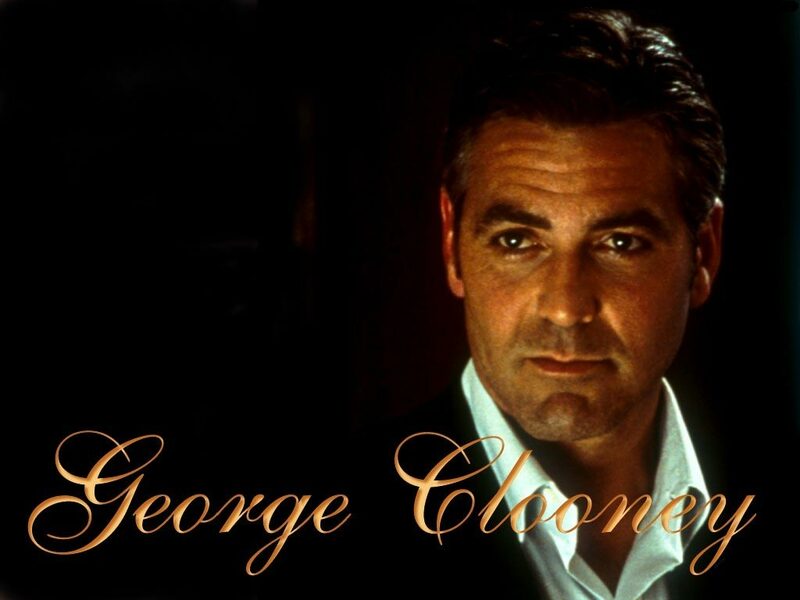 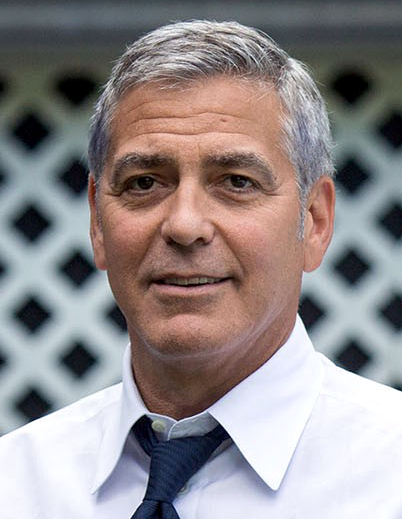 The Clooneys moved back to Kentucky when George was midway through the seventh grade. 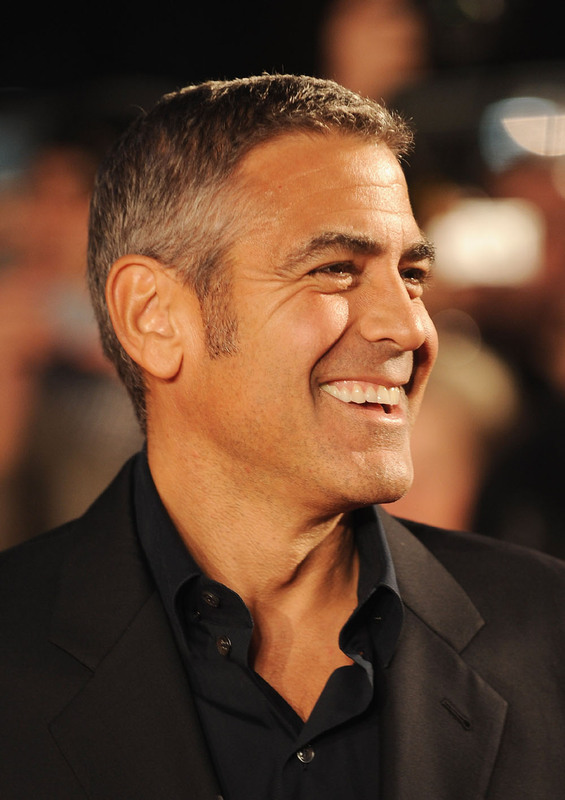 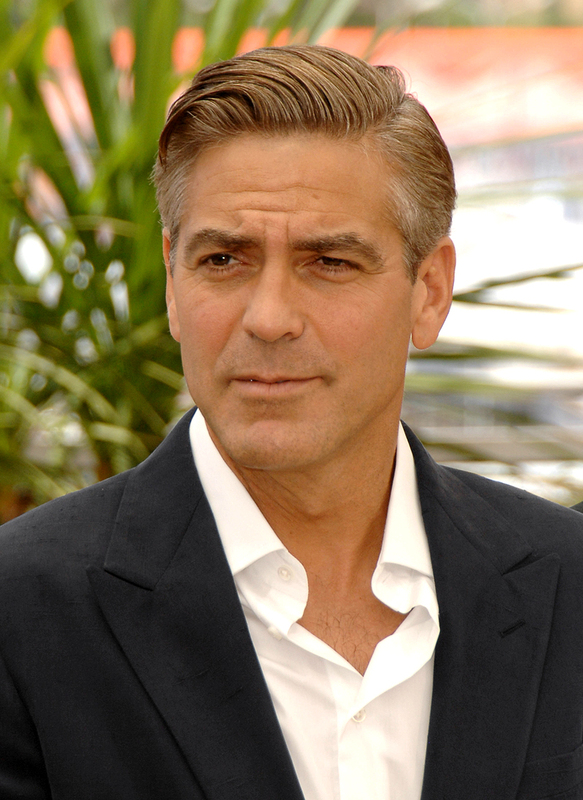 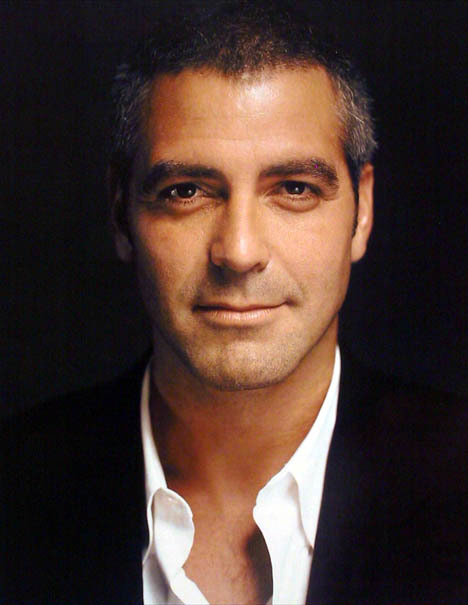 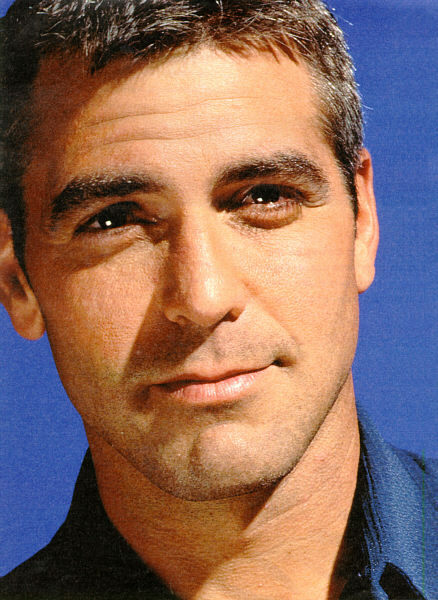 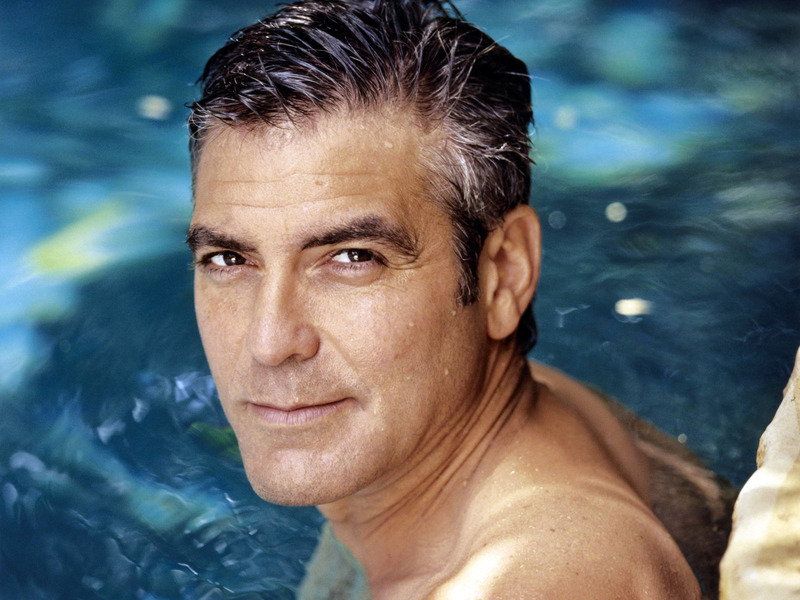 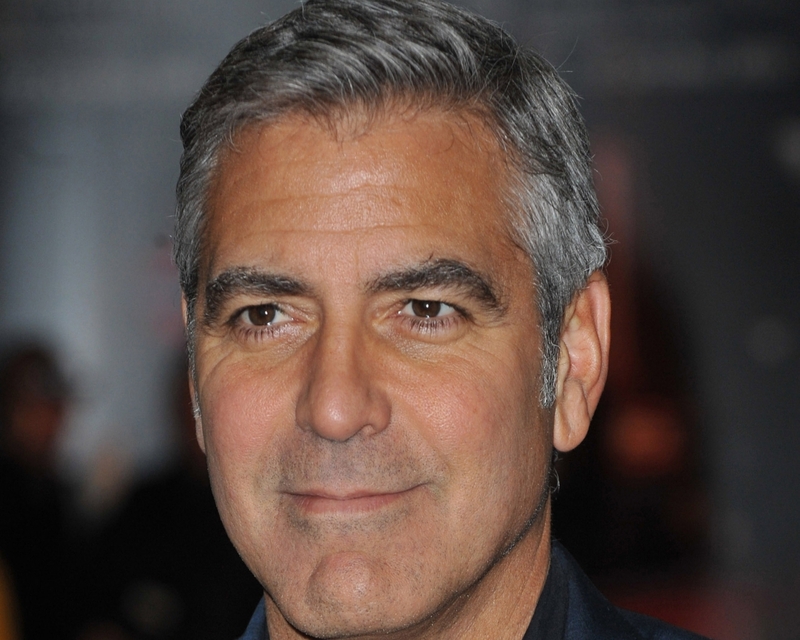 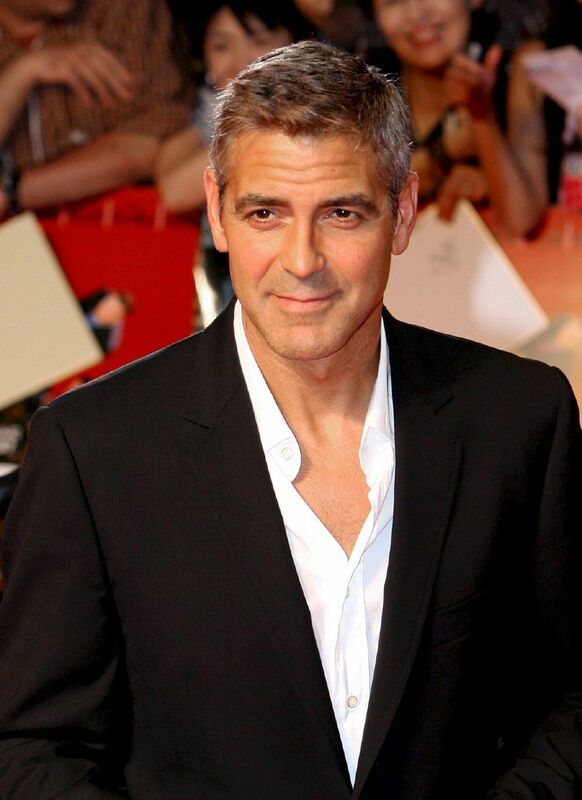 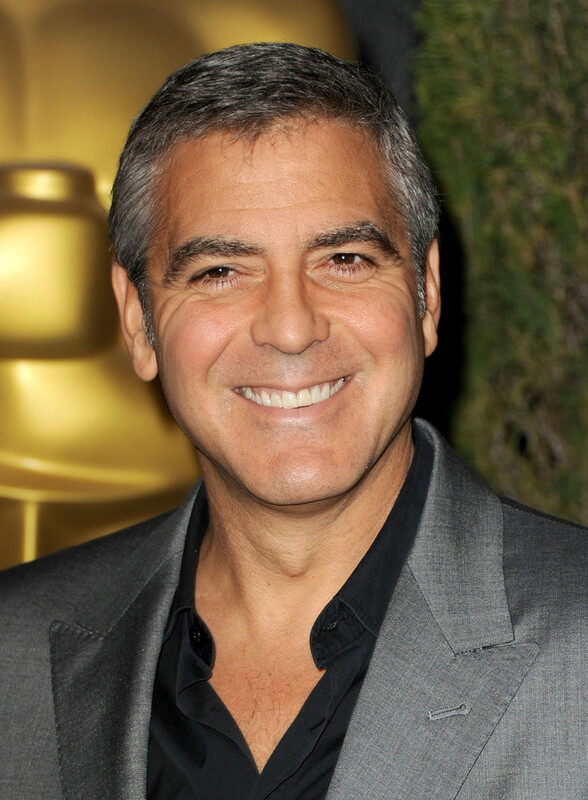 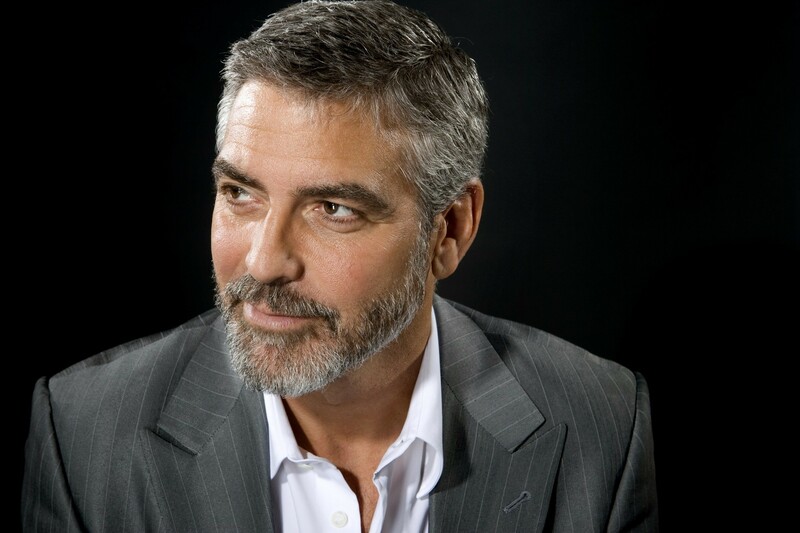 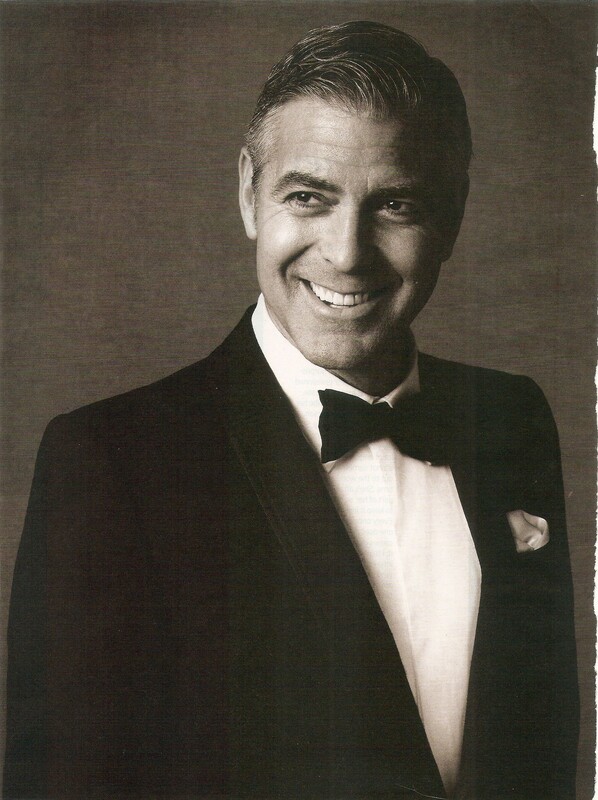 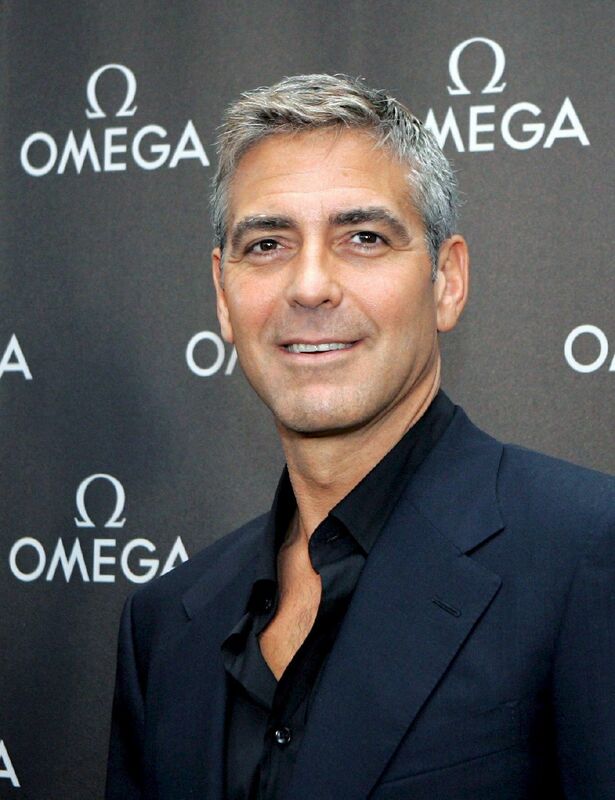 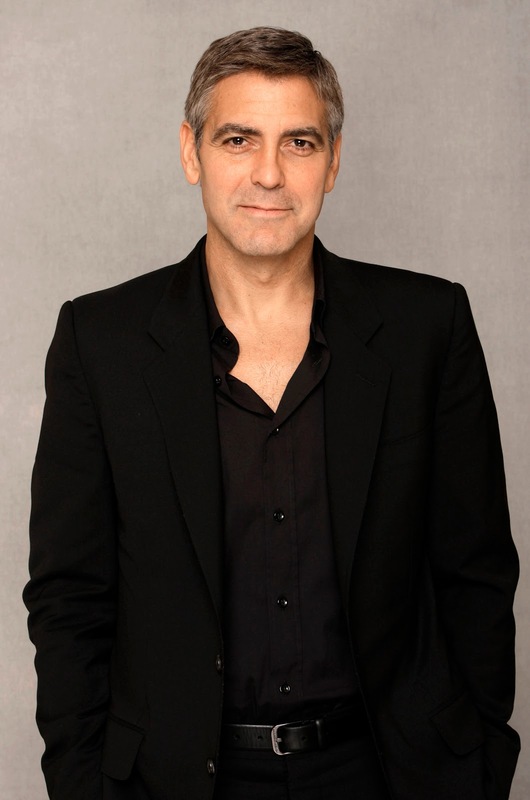 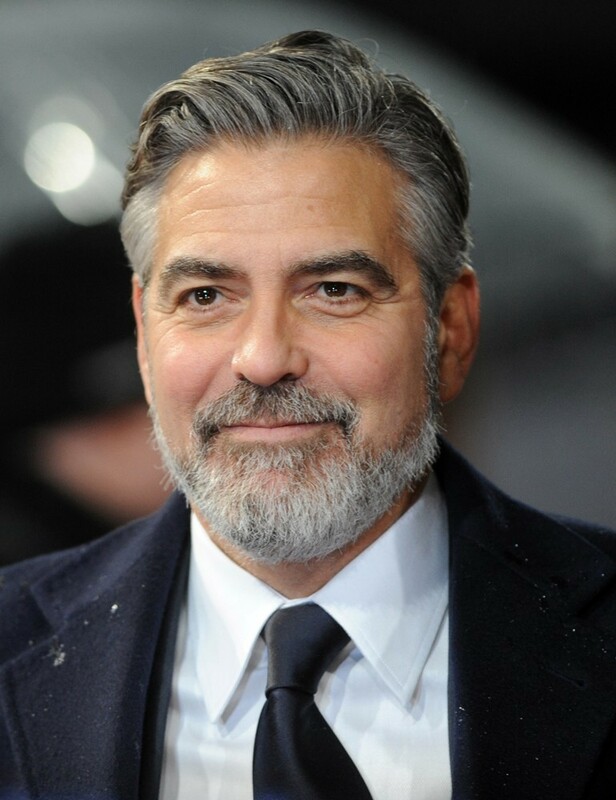 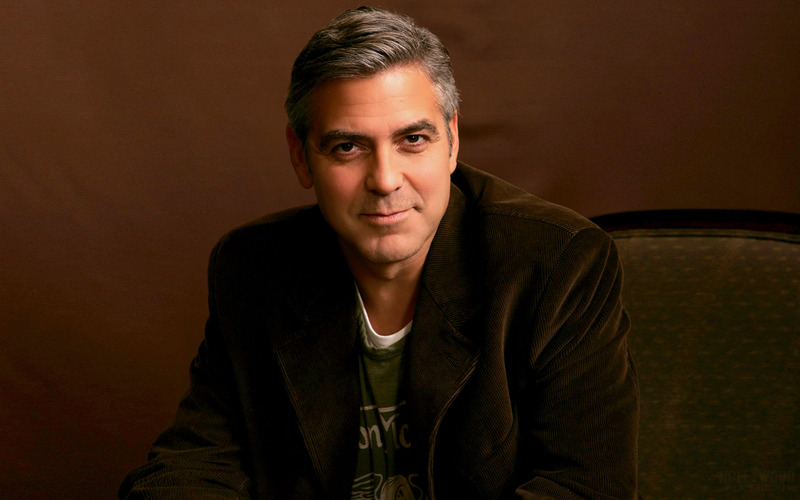 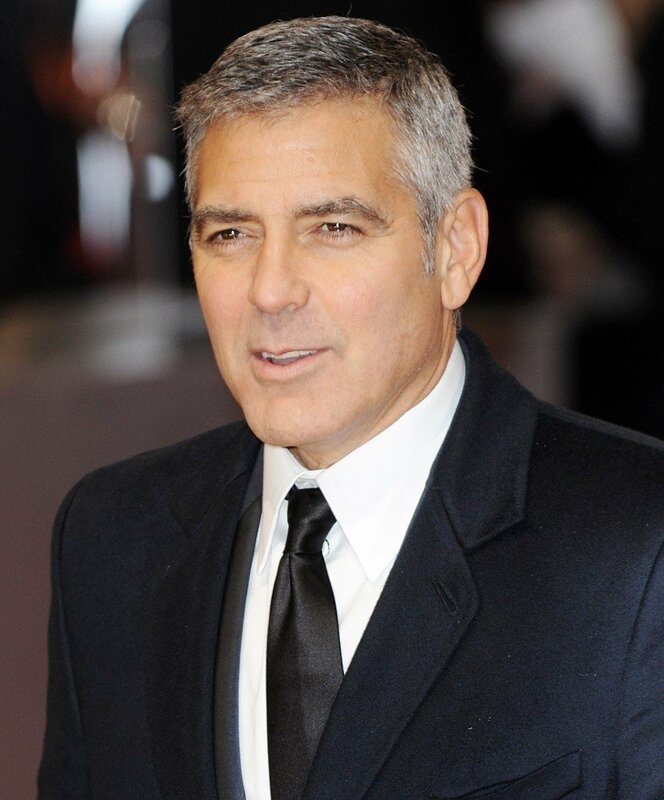 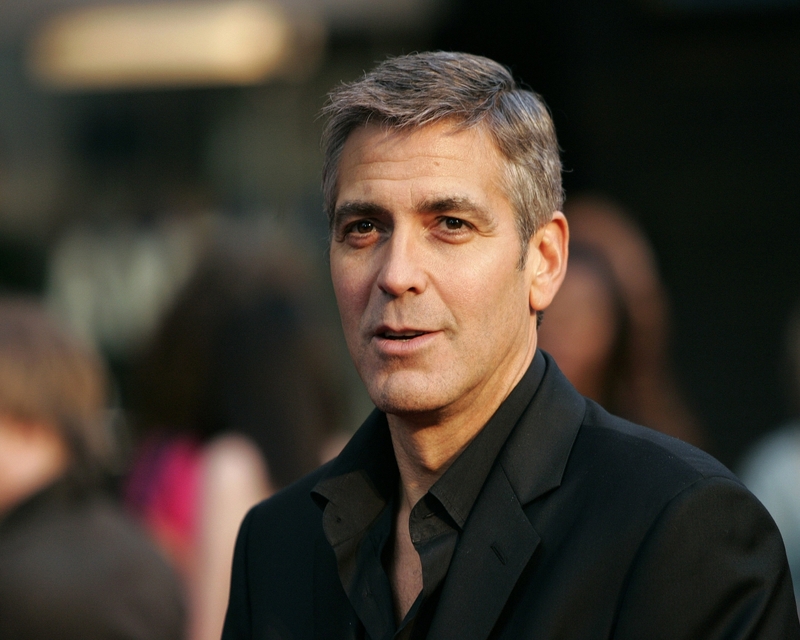 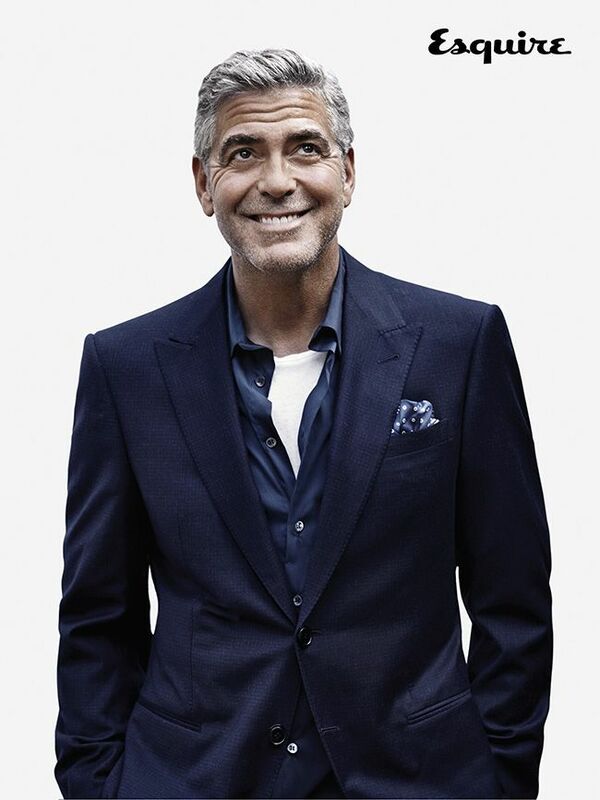 In middle school, Clooney developed Bell's palsy, a medical condition that partially paralyzes the face. 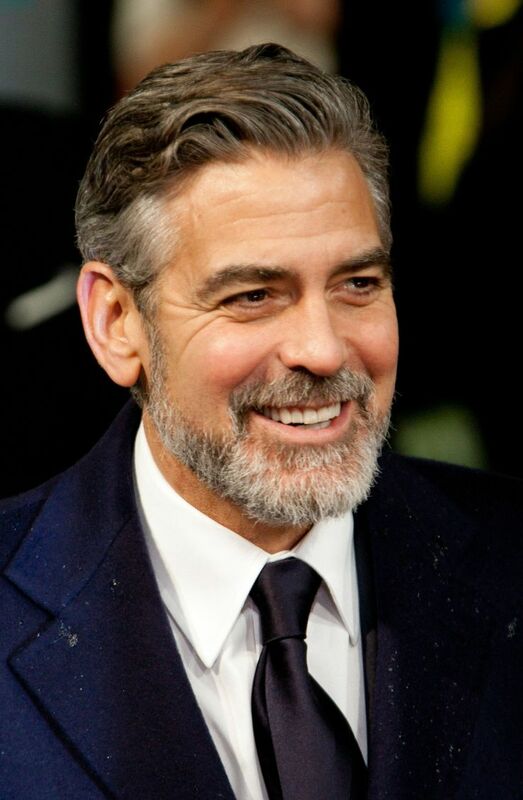 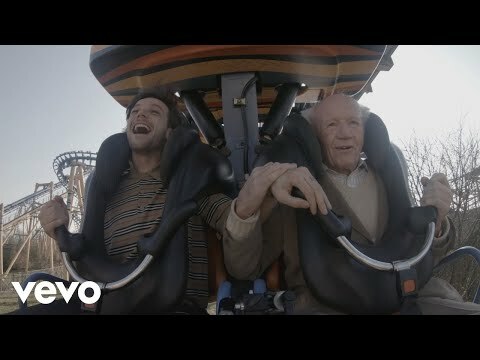 The malady went away within a year. 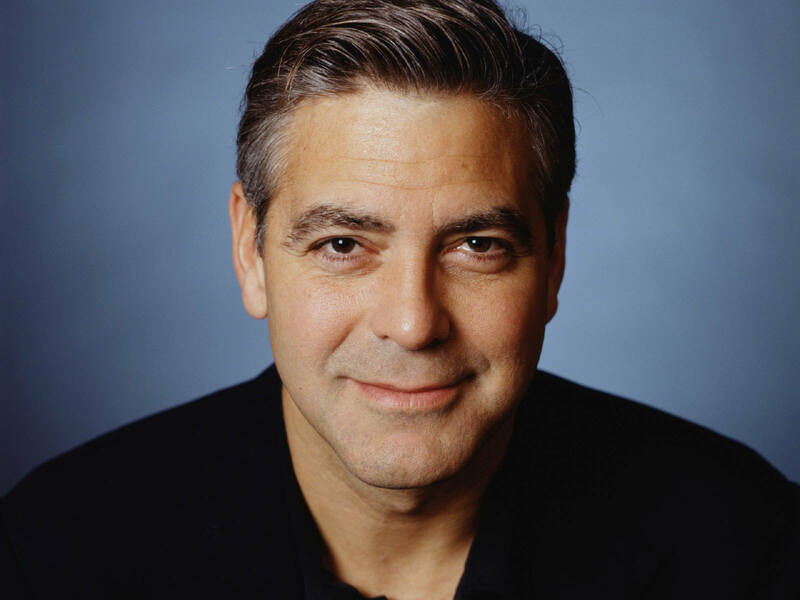 In an interview with Larry King, he stated that "yes, it goes away. 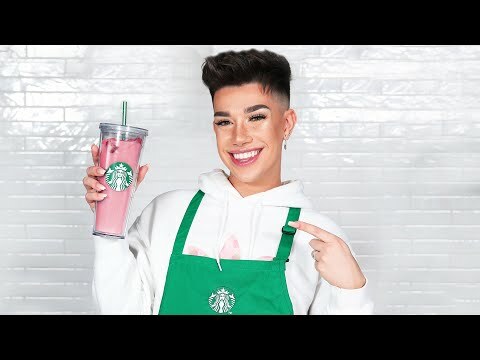 It takes about nine months to go away. 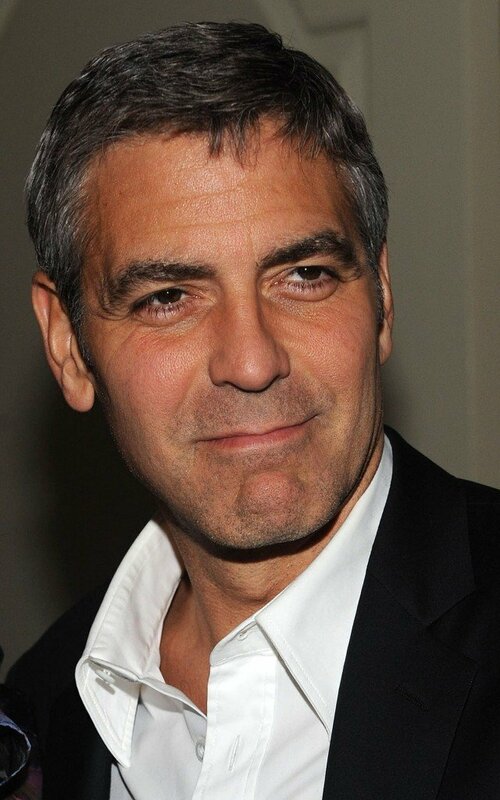 It was the first year of high school, which was a bad time for having half your face paralyzed. " 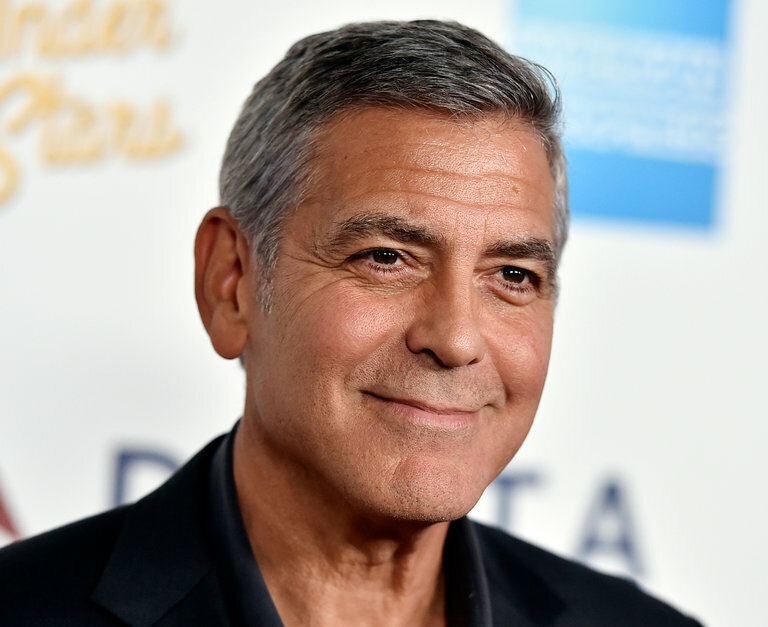 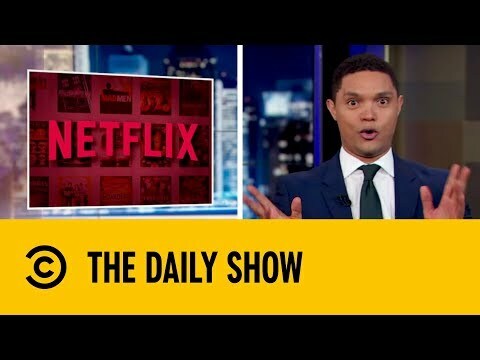 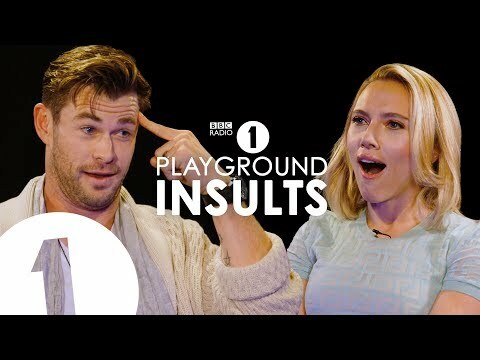 He also described one positive outcome of the condition: "It's probably a great thing that it happened to me because it forced me to engage in a series of making fun of myself. 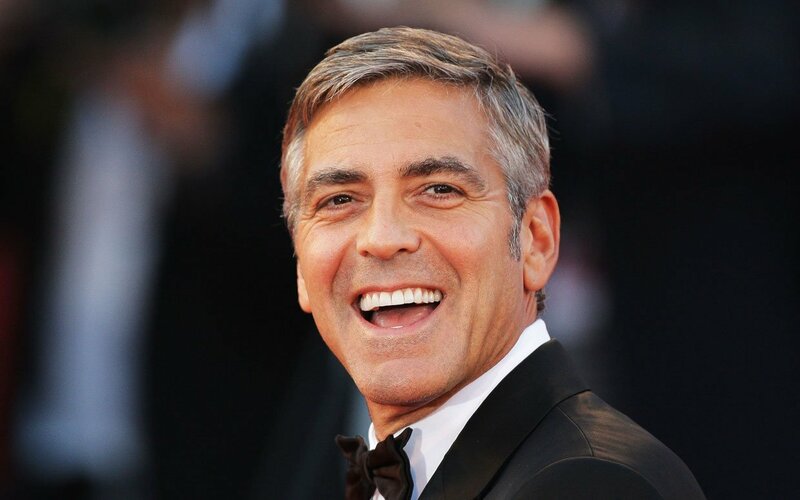 And I think that's an important part of being famous. 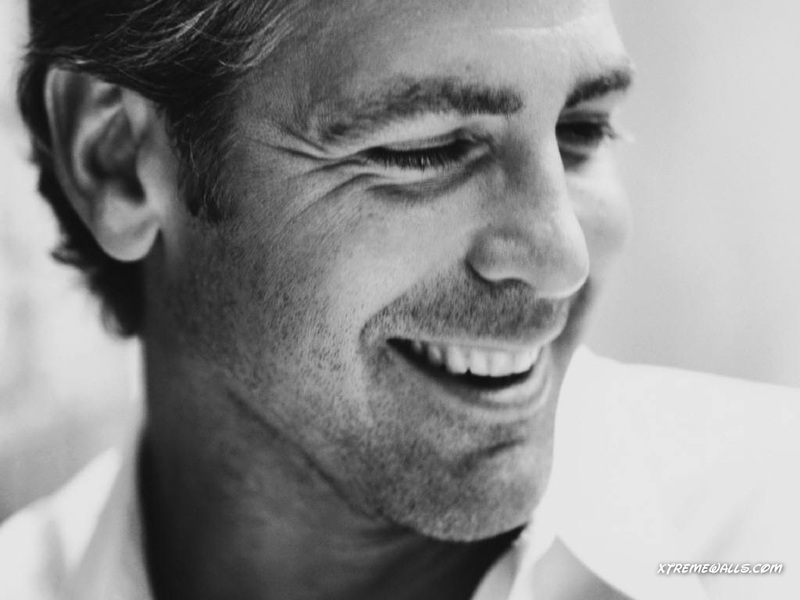 The practical jokes have to be aimed at you. "